To receive your digital tax receipt, please fill out the form on the right. You will then receive an email asking you to value your donations for tax purposes. Our most needed items change by season. You can always find a current list by checking out our most needed items. 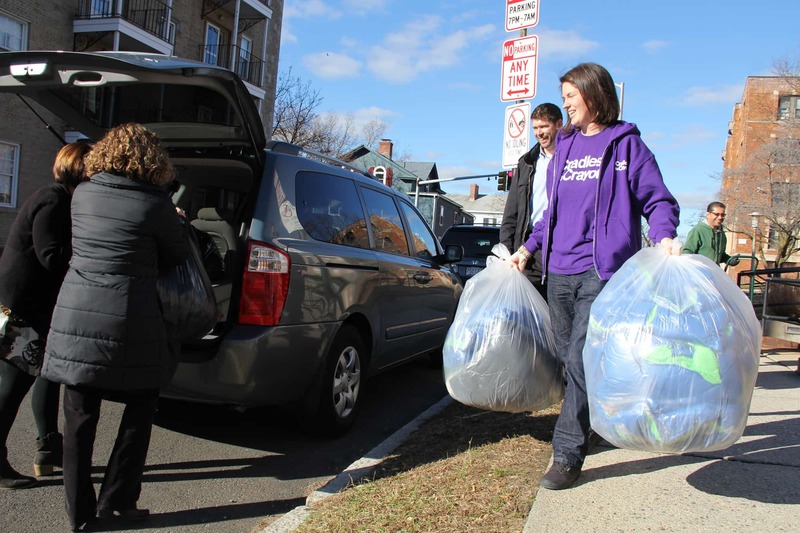 Consistent needs at Cradles to Crayons includes boys and girls clothing and new hygiene items for infants and children.